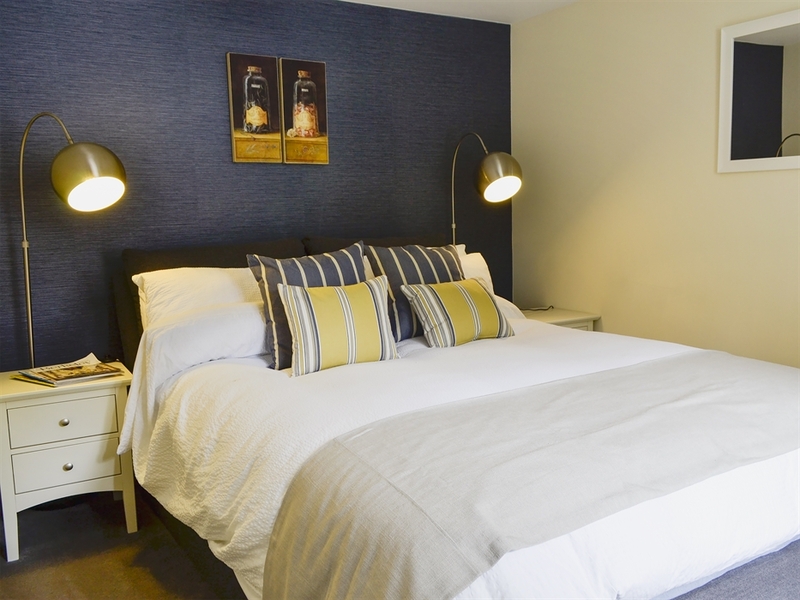 A cosy hideaway in the heart of the Cairngorm National Park and only minutes from Corgarff Castle and the Lecht Ski Centre. Hidden in a pine forest, Laghlasser is furnished to a very high standard and offers guests the perfect escape. 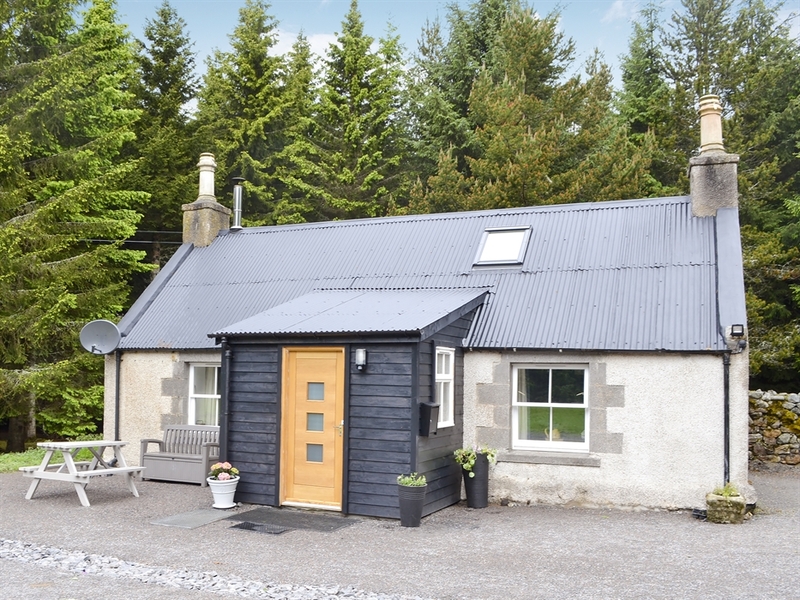 Tucked away down a private track near Corgarff Castle and only 5 minutes from the Lecht Ski Centre, this delightful cottage is the ultimate secret escape in the Cairngorms National Park. Laghlasser sleeps 2 guests in luxurious accommodation which is on the ground floor. Decorated and furnished to an exceptionally high standard the open plan living, kitchen, dining area offers a real home from home. 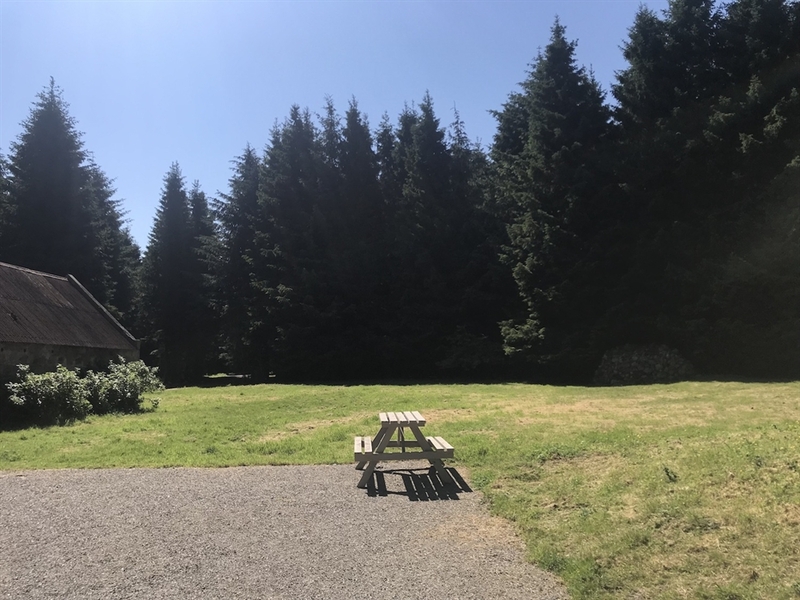 Outside, the cottage is surrounded by fir trees making it a real suntrap and guests can enjoy a BBQ by the fire pit with plenty of outdoor seating. Lots of wildlife can be seen here in the undisturbed surroundings, ranging from deer to birds of prey, grouse, ptarmigan and mountain hares. The cottage lies in the heart of the Cairngorm National Park, directly on the route to The Lecht, and visitors have a huge range of activities on offer here on one of the highest main roads in the UK. The mountains rise up to 2,700ft, and are ideal for skiing, snowboarding and, in summer, mountain biking; the Lecht Activity Centre has all equipment available for hire, as well as a café and shop. Medieval Corgarff Castle is well worth a visit, and has a turbulent history incorporating whisky smuggling, and another use was as an army garrison in 1746. This is a wonderful area for touring amongst great scenery, and Balmoral Castle, Ballater, Aviemore, Tomintoul and the Whisky Trail are all within an easy drive. Café with free internet access 1 mile. Shops, pubs and restaurants 9 miles. 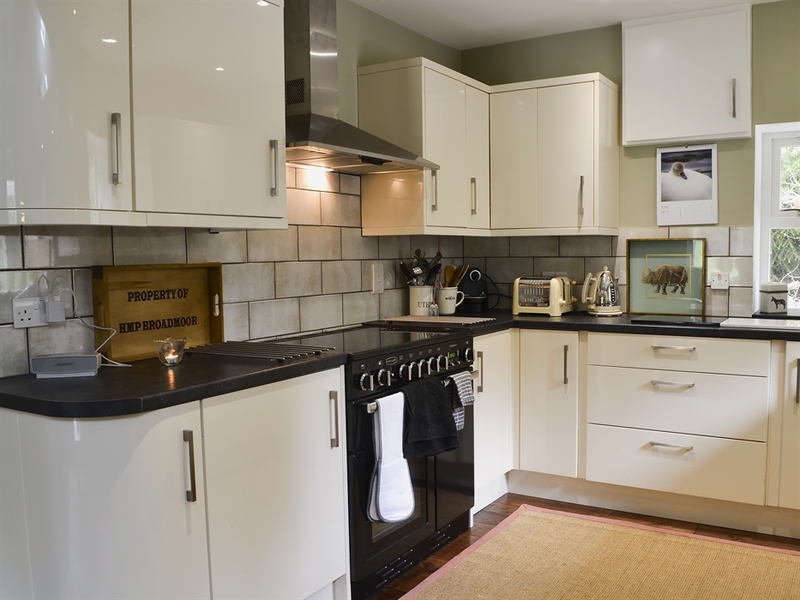 This pet friendly cottage welcomes a maximum of 2 dogs at an additional charge of £10 per dog. 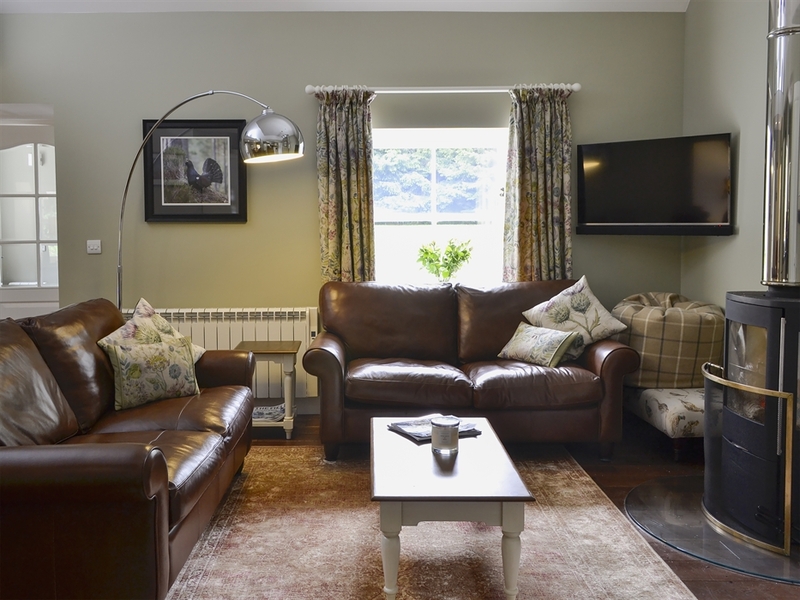 Living area: With wood burner, Freeview Smart TV, DVD player and double sofa bed (for flexible sleeping arrangements). Electric heaters, electricity, bed linen, towels and logs for wood burner included. Travel cot and highchair available on request. Welcome pack. Large lawned garden with sitting-out area, garden furniture and BBQ. Private parking for 2 cars. No smoking. Please note: The property has a natural water supply from a spring, and there is an unfenced stream in the garden.